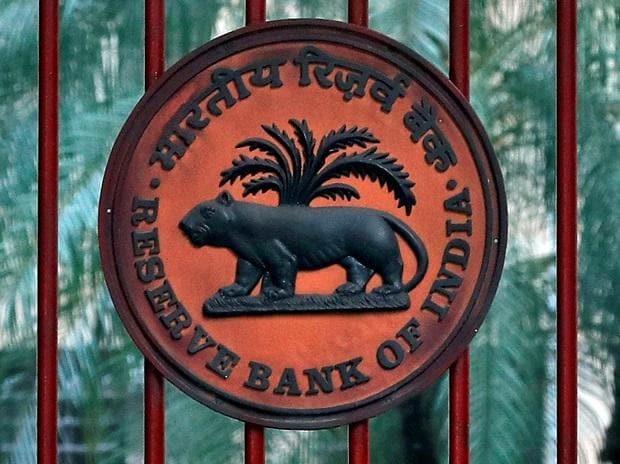 The Reserve Bank of India (RBI) has absolved customers using prepaid instruments of liabilities arising out of a fraud if the incident is reported within three days. This is same as the rules for bank frauds. Prepaid payment instruments (PPI) comprise mobile wallets, prepaid payments cards, and paper vouchers. If it is a third-party breach, where the transgression is neither on the part of the PPI issuer nor the customer but elsewhere in the system, the customer will have no liability if they report it within three days. For banks, the rules are already in place, but the latest notification expands the ambit of customer protection. A payments expert said this was already a process; only the window of reporting the fraud had been increased. If the fraud is reported within four to seven days, the liability will be the “transaction value or Rs 10,000 per transaction, whichever is lower”. Considering PPIs are loaded typically with less than Rs 10,000, this means a delay of three days will mean that the user will have to incur the full loss. “It is a step in the right direction and means that wallets are being treated on a par with banks and cards. This would offer liability protection and would boost consumer confidence,” said Bipin Preet Singh, chief executive officer, Mobikwik. If the fraud or error is reported after seven days, the board-approved policy of the PPI will prevail. The central bank’s move aims to extend the limited liability of customers of payment entities not covered by the previous guidelines. “As a measure of consumer protection, it has been decided to bring all customers to the same level with regard to electronic transactions made by them,” said the central bank in December. “In cases where the loss is due to negligence by a customer, such as where he/she has shared the payment credentials, the customer will bear the entire loss until he/she reports the unauthorised transaction to the PPI issuer. Any loss occurring after the reporting of the unauthorised transaction shall be borne by the PPI issuer,” the RBI said. “The highest volume of frauds in the payments space is due to negligence on the part of the customer, where she shares her credentials unknowingly and it is misused. There needs to be a strong push towards customer awareness,” said the executive quoted above. However, he added there had been a few sophisticated high-value frauds on a larger organised level that involved SIM skimming, etc. To facilitate reporting, PPI issuers will have to provide customers with “24x7 access via website/SMS/email/a dedicated toll-free helpline,” the guidelines said. There should also be a direct link on the PPI issuers’ website. Once complaints are lodged, the customer should be provided with an “auto response” to acknowledge the receipt of the complaint. “The communication systems used by PPI issuers to send alerts and receive their responses thereto shall record time and date of delivery of the message and receipt of customer’s response, if any.” This is to ascertain the liabilities of the customer. The PPI issuer will have to immediately work on the complaint to curtail any further unauthorised use. Depending upon the timing of the complaint lodged, the notional amount defrauded, or decided as a liability, should be reversed to the customer’s prepaid account within 10 days of the complaint. This has to be done “without waiting for settlement of insurance claim”, even if such reversal breaches the maximum permissible limit applicable to that category of PPI. The credit would be value-dated. The complaint has to be resolved within 90 days. If the PPI issuer is not able to resolve the complaint within the stipulated period, the customer will have to be compensated “irrespective of whether the negligence is on the part of the customer or otherwise”, the RBI said. Prepaid instrument volume grew by 17 per cent over the previous month and stood at 420.20 million for October last year. The value of PPI instruments for October stood at Rs 22,128 crore, a growth rate of 25 per cent over September, according to the RBI’s December bulletin. In October, the RBI issued wallet interoperability guidelines, which are expected to greatly boost both wallet transactions and digital payments as a whole.